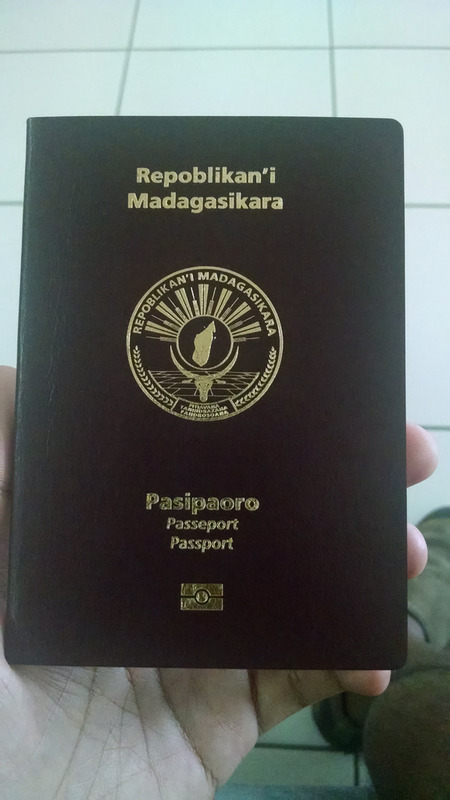 Me and my wife travel to Vietnam from Madagascar, do Malagasy passport holders need visa for entering Vietnam ? 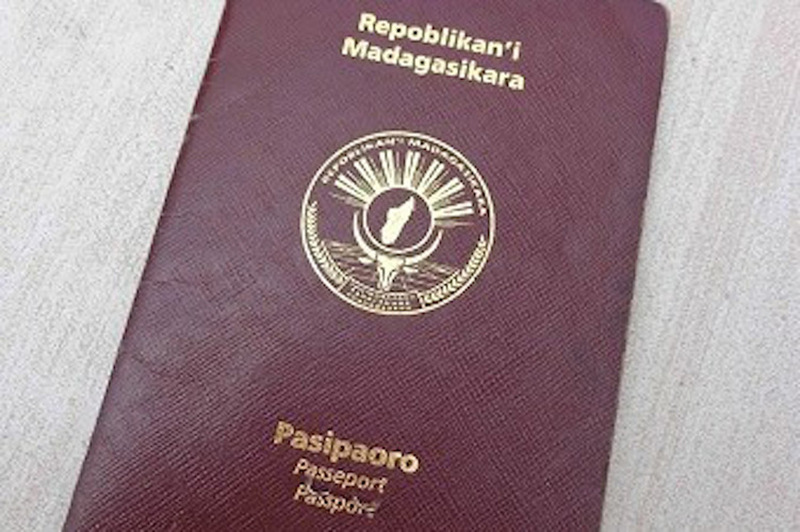 The same as most of citizens in the world Madagascar citizens are required visa to Vietnam. However, Vietnam has not established embassy or consulate in the Madagascar yet, for that reason people of Madagascar have to find Vietnam embassy in the nearby countries for visas or applying Vietnam visa on arrival with Vietnam Immigration Department on this website. Vietnam visa from a Vietnam embassy or Vietnam consulate. Whichever option applicants choose from the above two, they will still get their Vietnam visas for Madagascar from the Vietnam embassy or consulate. However, applicants must confirm with the Vietnam embassies to be sure of these services prior to their visa application date. Visa acquisition with the approval letter from us.